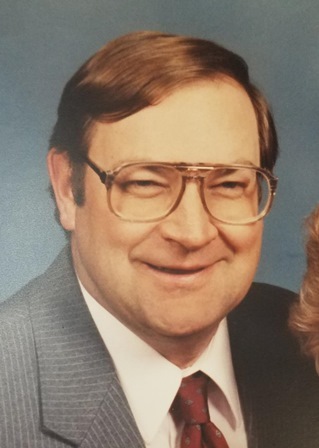 71-year-old Wayne Schauer of Arlington, MN passed away Sunday, February 2, 2019 at Ridgeview Medical Center in Arlington. Memorial services are Friday at 11 a.m. at Zion Lutheran Church in rural Green Isle, MN. Visitation is Thursday from 4-7 p.m. at Kolden Funeral Home in Arlington and continues Friday at church from 10-11 a.m. Military Rites will commence immediately after the services, outside the church, followed by a luncheon in the church social hall. Kolden Funeral Home in Arlington is handling arrangements.